If you’re craving a small-town vibe with big-time events, head south. El Dorado and Magnolia offer exceptional dining and entertainment, unique shopping, and a strong sense of community. At the rate these small towns are growing, you’ll need to plan more than one visit to keep up. 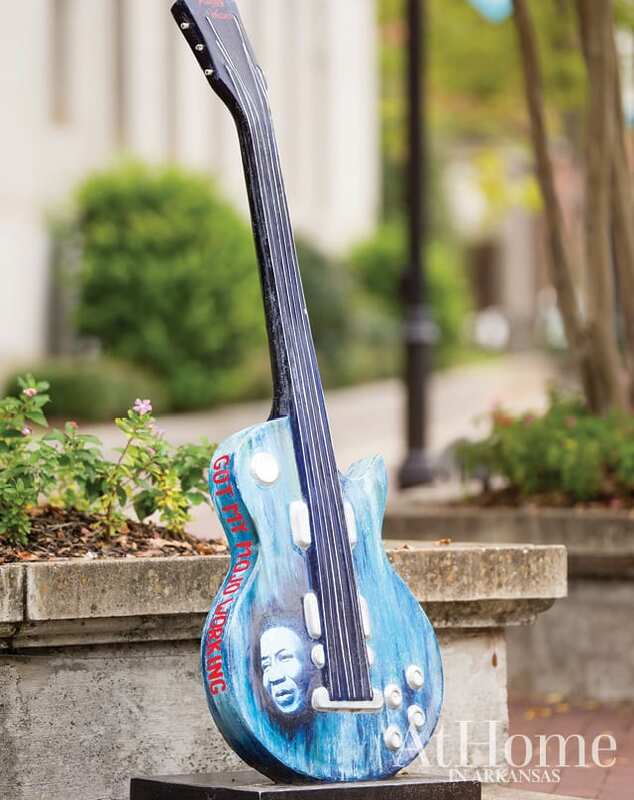 Located around El Dorado’s town square, guitars painted by local artists depict genres, festivals, and musicians—including this one that pays homage to blues legend Muddy Waters. For years, events like MusicFest El Dorado and the El Dorado Film Festival have given Union County clout as an arts destination. 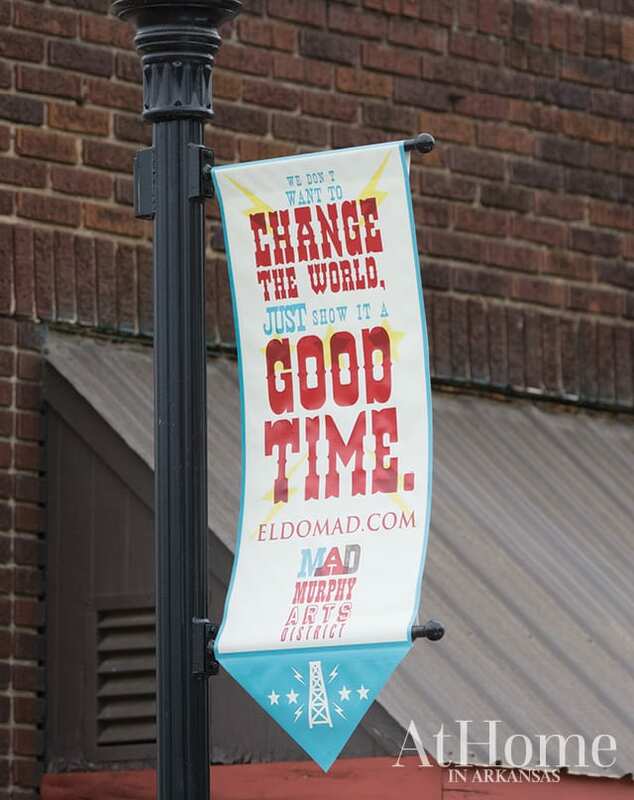 But the recent completion of Phase 1 of El Dorado’s Murphy Arts District, MAD, is about to put the south Arkansas town on the map in a way it hasn’t experienced since its 1920s oil boom. New facilities mean ample opportunities for locals and tourists to experience world-class art. 5 | Days of music spent celebrating the grand opening in September and October. The lineup included headliners Lyle Lovett, Robert Earl Keen, Train, ZZ Top, Brad Paisley, Ludacris, Migos, and Smokey Robinson. 2,400 | Capacity for the Griffin Performance Hall, which will be able to accommodate traveling Broadway shows, concerts, and private events such as weddings and conventions. 52 | Approximate performances and events to be held annually in the Griffin Auto Building’s 300-seat cabaret-style performance hall. 217,800 | Square footage of the lawn at the MAD Outdoor Amphitheater, which will play host to concerts, film screenings, festivals, and a seasonal farmers market. What else is MAD in the District? The Playscape, the largest outdoor play area for children in the state. The Griffin Restaurant, a farm-to-table restaurant open daily for lunch and dinner. A 10,000 square-foot art gallery for exhibitions of photography, paintings, and sculpture. 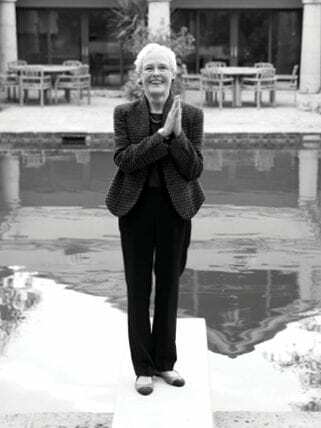 Sydney Murphy began her formal design career in El Dorado in 1971. Forty-six years later, she shares some of her design and hometown favorites with us. Q: Who have been your biggest design inspirations? A: Tommy Harris, an interior designer from Dallas who studied at Parsons Institute in New York and Sorbonne in Paris. Tommy was my mentor. He once told me, “Never worry about how much you make on a job—if it’s enough to put meat on the table, you did OK.” Bill Blass, another friend, inspired me in color and design. Q: What are some of your favorite elements to incorporate into home designs? A: I always try to incorporate color and texture in walls, floors, fabric, and furniture. Q: Do you have a favorite “hidden gem” in El Dorado? A: The South Arkansas Arts Center. It encompasses performing arts and visual arts to inspire young minds from El Dorado. For a town of our size, it’s impressive. Q: Favorite local event in El Dorado? 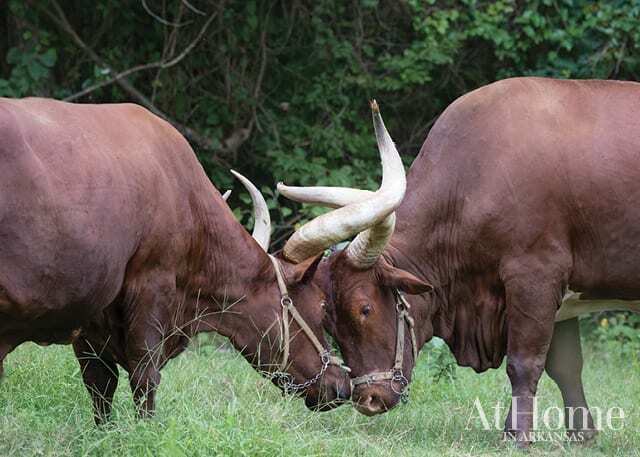 No more than 10 miles outside El Dorado is Bar-J Ranch, an authentic horse and cattle ranch that would make the perfect family getaway. Whether you’re an overnight guest or just in the area for the day, there’s plenty to keep you busy at this 350-acre ranch. Guided trail rides: Embrace your inner cowboy for a one-hour ride around the grounds on horseback. High rope and zipline: Challenge yourself to tip-toe across the high rope or take a trip down the 400-foot zipline. Fishing: Well-stocked ponds are open for catch-and-release fishing, and Bar-J Ranch offers rod rentals if needed. The Magnolia Square oozes charm any day of the week but we’ve got a list of events that you’ll want to mark on the calendar. This month, you can take in the Fall Festival and Chili Cook-Off on October 28th. Aside from bowls and bowls of chili, there will be a pie contest, costume contest, scavenger hunt, and pumpkin patch. The month of May brings The Magnolia Blossom Festival & World Championship Steak Cook-Off—found on USA Today & Food Network’s list of the “10 Best Food Festivals.” While strolling the square, visit what is believed to be the oldest bakery in Arkansas. 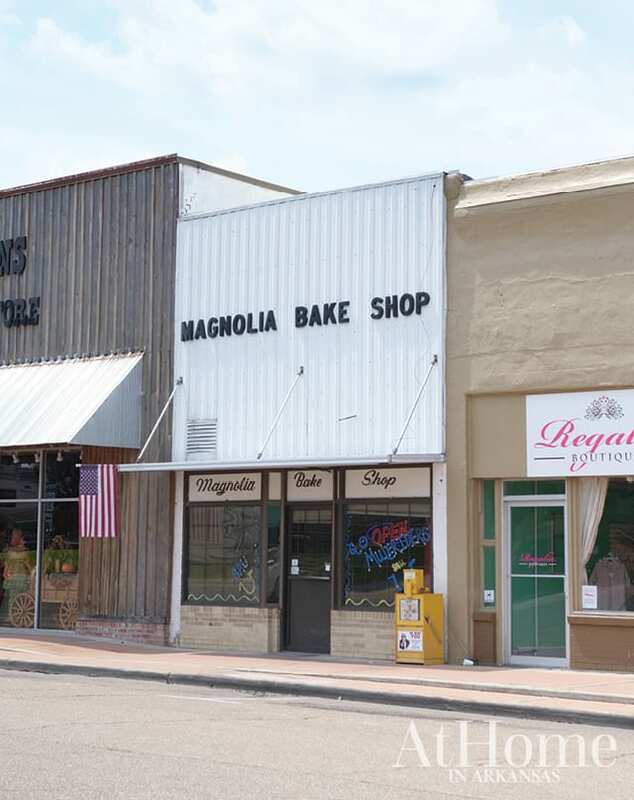 Magnolia Bake Shop opened its doors in 1928 and has been in the same family for the last 89 years. 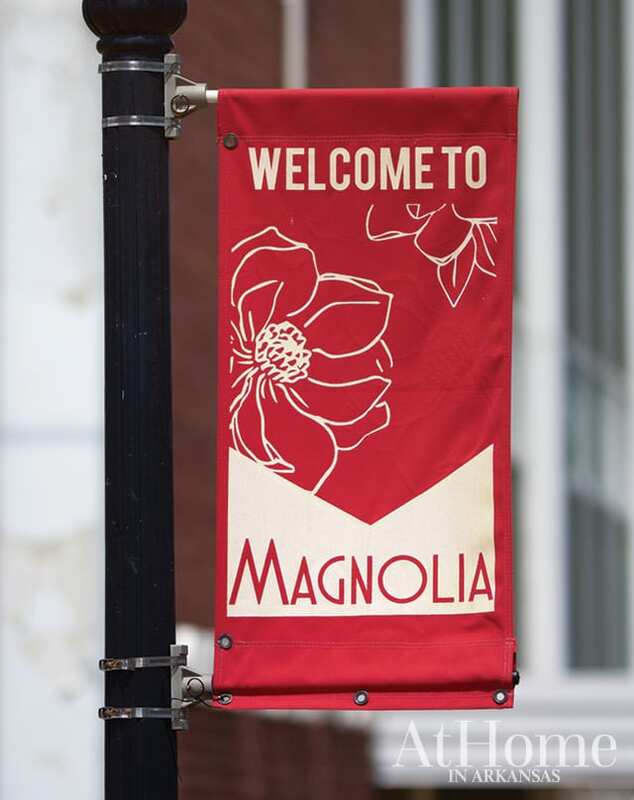 Magnolia Arts began as a non-profit in 1963 with its main event being the Side Walk Art Show at the Blossom Festival. 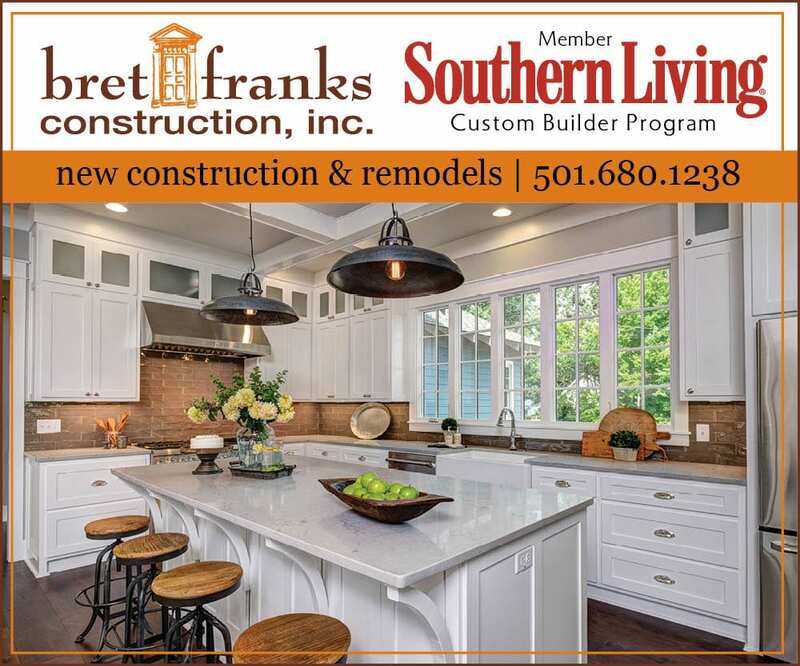 Now, they infuse culture into Magnolia year-round with art shows, music classes, theater productions, and even free indoor and outdoor movies. The All Hallows Art Gala, a production of “Babes In Toyland,” and a New Year’s Eve murder mystery dinner are just a few more events scheduled for the end of 2017. 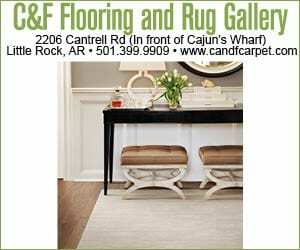 See the full schedule online at magnoliaarts.net.